Maintain Your Brightest Smile with Smile Brilliant! Coffee, red wine, barbecue... these are a few of my favorite things. And a few of the worst things for your teeth. 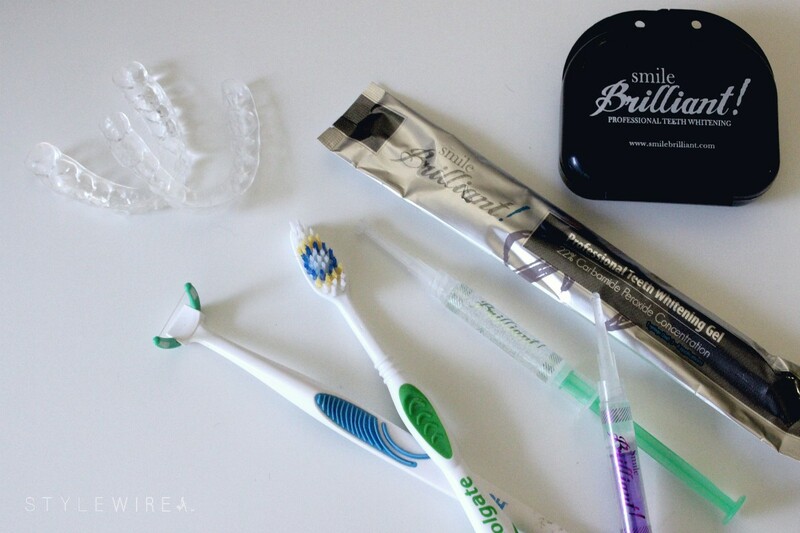 Regular brushing doesn't always lift away the stains from these foods so I turned to Smile Brilliant's custom whitening system to brighten my smile. The process is simple (and actually kind of fun). 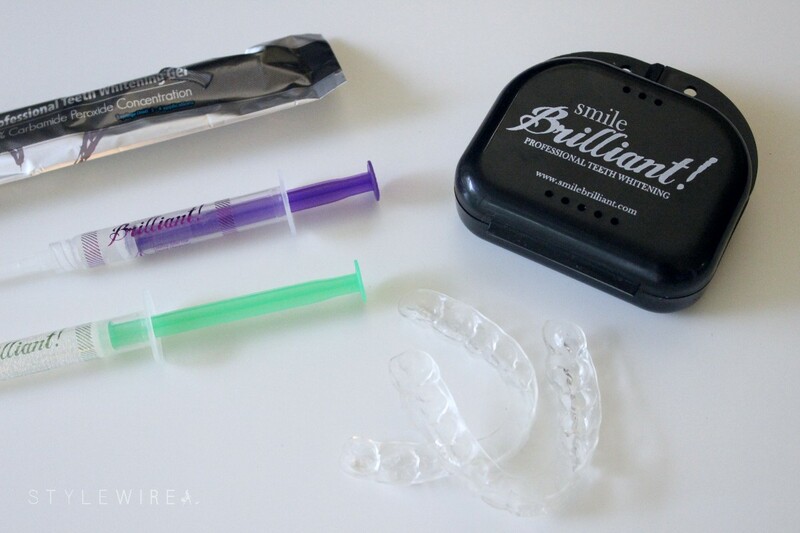 Smile Brilliant is unlike any other whitening system because they use custom trays that allow the whitening gel to evenly coat your teeth and get into every nook and cranny. Before Smile Brilliant you would need to make an appointment with your dentist for this type of whitening treatment. Smile Brilliant sends you a starter kit with everything you need to create your custom trays; mix the two colored pastes together, add it to the mold tray, bite down, and remove. After drying for 24 hours you simply pop the molds in the mail and a week later your custom trays will be delivered! Simple, right? I use my kit twice weekly to maintain a bright white smile. I find it easiest to use right after brushing and flossing in the morning. Squeeze a line of gel from the whitening syringe into your trays, pop them in, and leave on for the desired time (I usually wear them for about 30-50 minutes). If you have sensitive teeth, Smile Brilliant also has a desensitizing gel you can apply first to make the process more comfortable. 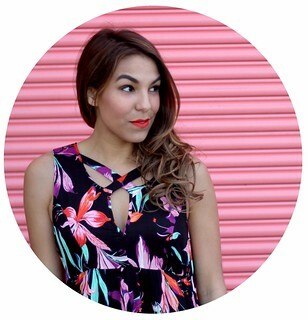 It's the easiest way to maintain a bright white smile! How do you maintain your smile? I was provided a complimentary whitening kit for review purposes. All opinions expressed are my own.